This center draws on the best of downtown Houston with its location, accessibility, and architectural excellence that maintains its reputation as a premier business address. 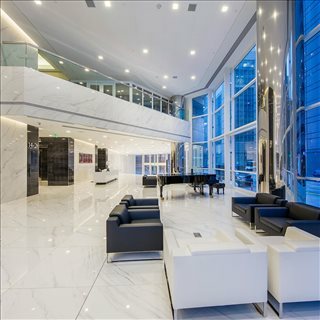 The grand entrance of polished marble floors provides the perfect setting for daily classical piano concerts by Marvin Gaspard, local celebrity and concerto pianist. Outside, the magnificent sculpture, The Virtuoso, serenades tenants, visitors and passers-by. Tenants are also welcomed by the charming atmosphere of the Lyric's convenient in-house delicatessen with its fresh, delectable lunches. 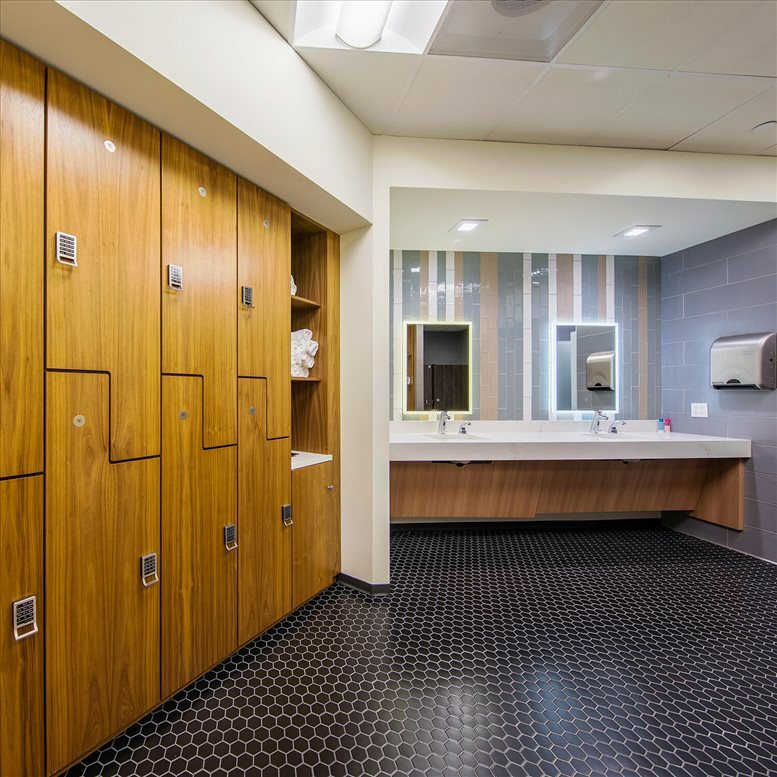 Established in 1983 as a premier Executive Suite, this center offers a prestigious downtown address, gorgeous city views and impressive support staff; all while maintaining a workable low cost ceiling. 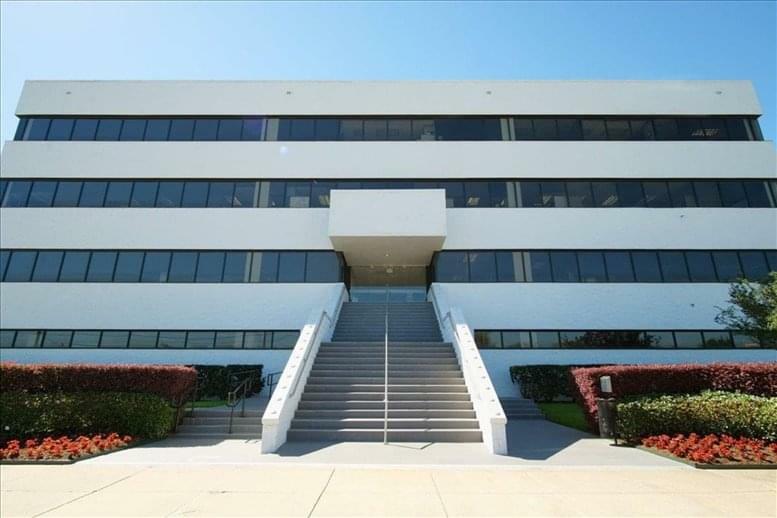 To add to the convenience of tenants and visitors alike,the center also offers accessible visitor parking adjoining the building; complete with helpful and courteous attendants. 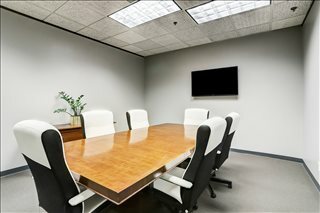 Also available are numerous, fully furnished conference and mediation rooms along with a full-time Paralegal to help you with all your legal needs. 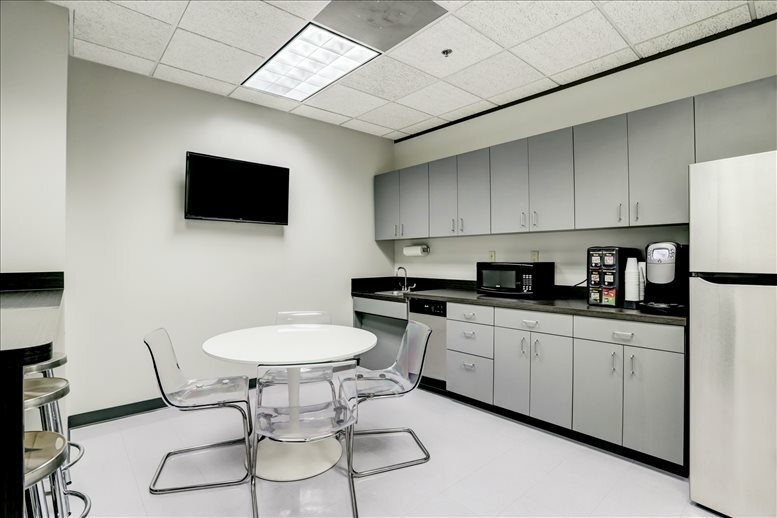 Headed by a responsive management team with a repertoire of innovative services, this center offers numerous amenities for the comfort and convenience of tenants and a location that must be appreciated for its dedication to the arts and business alike. 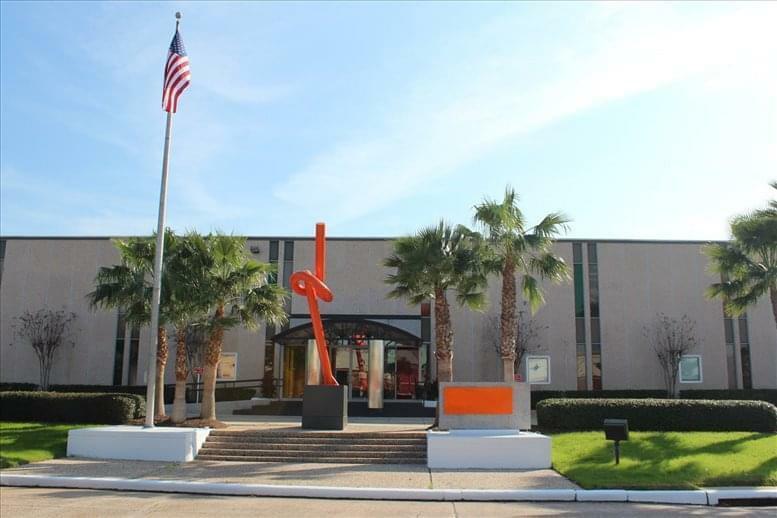 Nestled in the Theatre District of downtown Houston and a short walk away from the court house, this center provides the best combination of work and the arts. 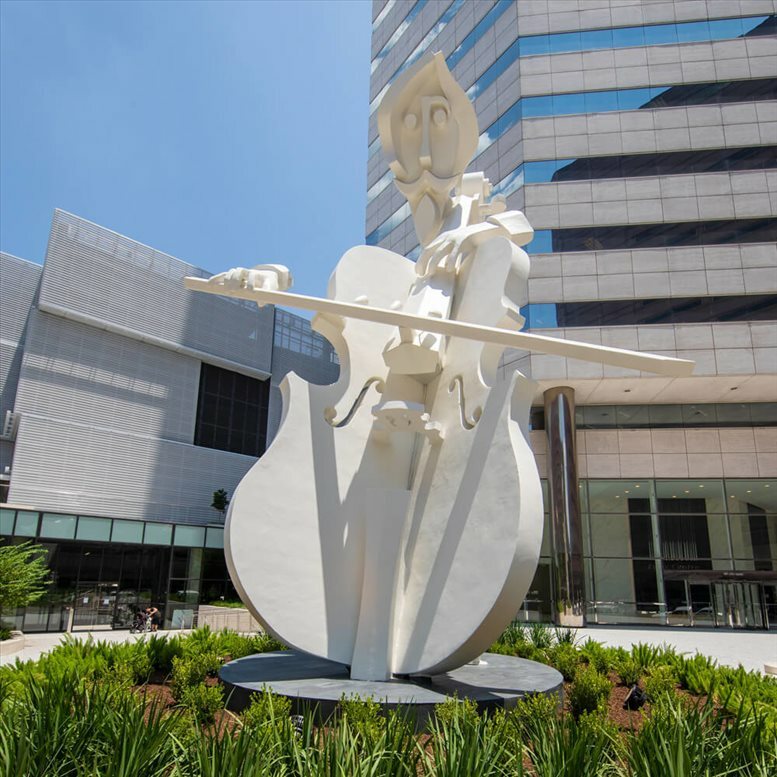 Nearby theaters include the Alley Theater, the Wortham Theater, the Hobby Center for the Performing Arts and Jones Hall. Nearby eating establishments include Birraporetti's, Hard Rock Cafe, Samba Grille, The Blue Fish, Frank's Pizza, Subway, as well as convenient access to the Downtown Tunnel System, which has many more dining options available. The center boasts of its accessible location while maintaining its architectural excellence as a premier business address for businesses, attorneys and law firms. 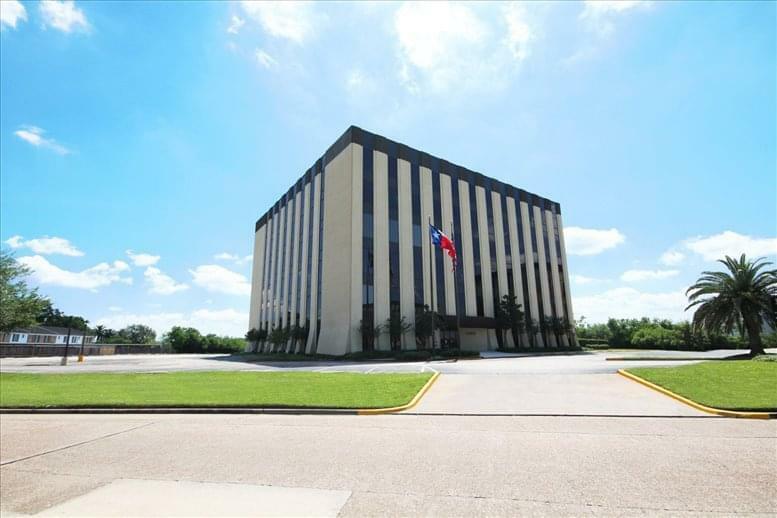 This office space on 440 Louisiana St, Houston is available immediately. Details and prices are available by calling 1-877-693-6433 or by submitting the inquiry form.